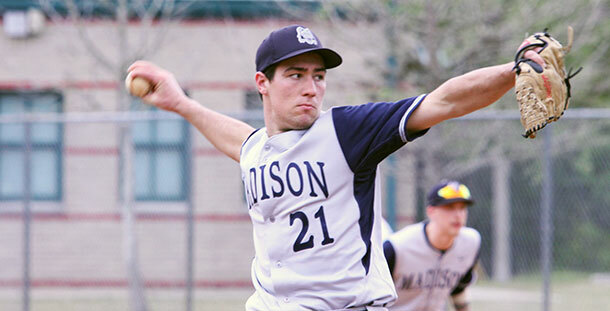 Madison College sophomore Jameson Sadowske (21) pitches during one of his team's games in Florida over spring break. The Madison College baseball team has won six of the eight baseball games it has played since its spring break trip to Florida. 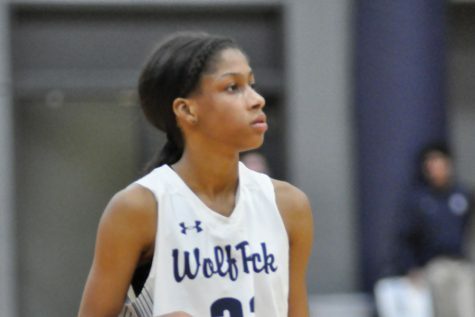 The recent stretch of success pushed WolfPack’s overall record to 12-6 and 3-1 in conference play. 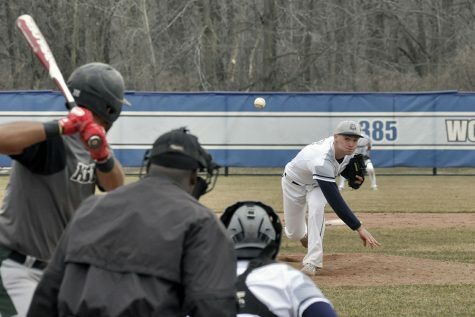 On April 7, Madison College finally got to play at home after 16 games on the road. Although the split a doubleheader with Black Hawk College-Moline, it had to feel nice to be playing at Robin Roberts Field. A big three-run third inning gave the WolfPack just enough offense to beat Black Hawk in the opening game of the doubleheader, 3-2. Madison College opened the inning with three straight singles by Danny Krause, Bryce Barsness and Ryan McShane to load the bases. David Luciani doubled to left field scoring Krause and Barsness. Schmidt hit a sacrifice fly to score McShane and give the WolfPack a 3-1 lead. Starting pitcher Shane Adler went on to allow just one more run to get the victory, and Sadowske closed out the game for a save. Madison College out-hit Blackhawk 10-6 in the game, getting three hits from Krause and two hits from Evan Richarz. In the second game of the doubleheader, it was Blackhawk that benefited from a big three-run inning to win 5-2. Black Hawk scored three runs in the top of the sixth inning to take control. Although they had two hits in the inning, two Madison College errors and a walk helped key Black Hawk’s three-run burst. 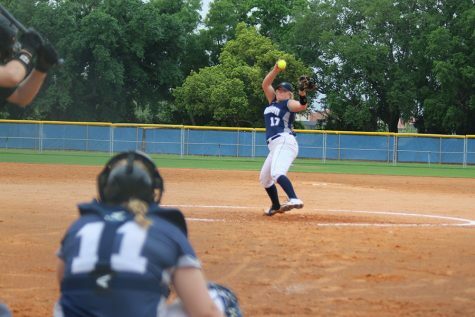 Madison College committed an uncharacteristic three errors in the game and only two of the five runs the team allowed were earned. Cody Peterson took the loss for Madison College, giving up four runs on eight hits. Madison College was limited to two runs on four hits, but three of hits were doubles by Nathan Pollack, Dan Schmidt and Joe Stubbe. The WolfPack gave up four runs in the top of the seventh inning to surrender the lead, but they didn’t surrender the game. Madison College scored twice in the bottom of the seventh inning to tie the game and once more in the ninth inning to defeat Triton College, 5-4, in the first game of a doubleheader on April 6. Barsness hit a walk-off single in the bottom of the ninth inning to drive in Rex Morrow. Morrow was on base after drawing a one-out walk and moving to third on a base hit by Krause. Nate Hoffmann was the winning pitcher after not allowing a run in the eighth or ninth inning, although he was also credited with a blown save. He came in to pitch the final two outs of the seventh inning, when starter Corey Fischer got in a jamb.